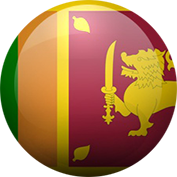 Malaysia eVISA is an online application platform that enables India, Pakistan, Bangladesh, Sri Lanka, Bhutan, Nepal, Montenegro, Serbia and Myanmar nationals to apply for 30 days Single entry or Multiple entry Malaysia visa to enter Malaysia for Holiday, Medical, Student, Expatriate purposes. Where eNTRI Malaysia Visa allow India and China citizens to apply 15 days Malaysia Single entry visa for Holiday purpose. Please be informed that applications for eNTRI Note will be available starting from 11th January until 31st December 2019. 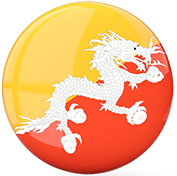 Starting from 17th November 2017, Chinese PRC & Indian Nationals are required to obtain their eNTRI 48 hours before departure. Kindly plan your travel accordingly. 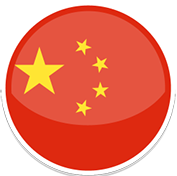 Visa Waiver Program ( eNTRI ) for Indian, China Nationals. Three simple steps to get your eVisa / eNTRI Visa Today! 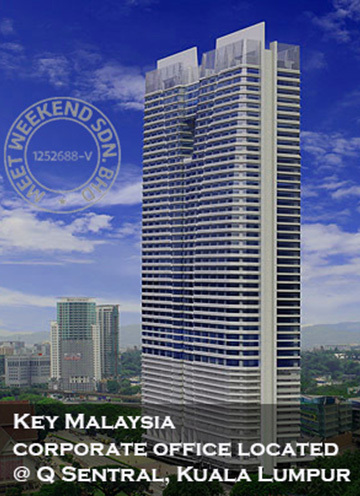 We are Key Malaysia and our team is ready here 24/7 to help you. If you need any kind of information about Malaysia Visa or want know how to apply for eVisa or eNTRI Note online, please fell free to ask our support team. We make it quiet easy to get your eVisa or eNTRI Visa Online. Just follow the below three simple to get it today! We make it quick easy and simple to apply online for your Malaysia visa. No login or registration necessary. Designed with highest security level So You Can Pay with Total Peace of Mind. Convenient Visa Payment. 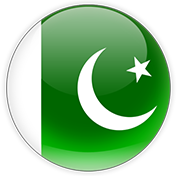 Once approve visa we will sent to you via email, also download option will be available in website. Registration not necessary. We offer to our eVisa & eNTRI applicant the best pricing plans suitable for all their needs. What’s yours? 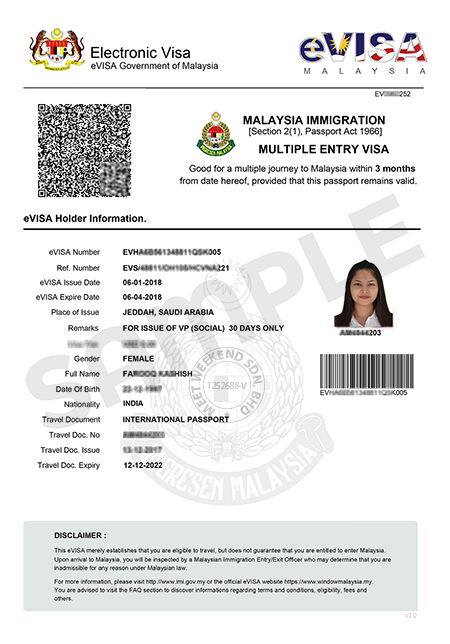 An eVisa is an official document, an alternative form of visa that enables foreign nationals to entry and travel within Malaysia for a certain period of time. 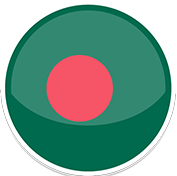 Malaysia eVisa is applicable for Bangladesh, China, India, Pakistan, Sri Lanka, Nepal, Montenegro, Bhutan and Serbia nationals, tourists, students, and expatriate. 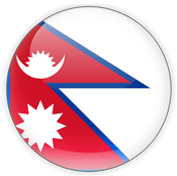 Multiple Entry Visa (MEV), eVisa Malaysia is only offered to Indian nationals where Single Entry Visa (SEV), eVisa Malaysia is offered to, Pakistan, China, Bhutan, Nepal, Sri Lanka, Montenegro, and Serbia nationals. This eVISA Malaysia allows above Nationals to stay up to a maximum of 30 days for each visit with no extensions allowed. Malaysia eVisa has many advantages over conventional Visa. Birth certificate for minor applicants (below 18). Electronic Travel Registration & Information (eNTRI) Malaysia is an official document provided by the Government of Malaysia to facilitate an easy entrance of Indian and China National into Malaysia under the Visa Waiver Programme. 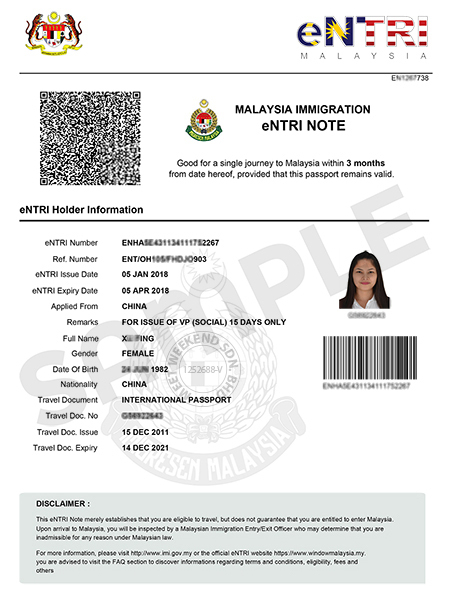 An eNTRI Note will be issued as proof of the registration and it is required to be presented upon arrival in Malaysia. 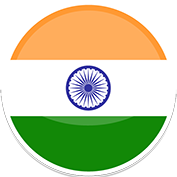 eNTRI Malaysia is an SEV (Single Entry Visa) type visa which allows opportunities to All Indian and China Nationals in India and China and expatriates of India and China residing all over the world except Singapore for a single journey into Malaysia. An eNTRI Malaysia holder is entitled to stay in Malaysia for a maximum of 15 days for each visit. Each application can only be used once. No extension is allowed. Once you get your eNTRI Note, then you are not able to renew within 3 months. You can apply only for Malaysia eVisa. Our goal is to accomplish your dream through providing cutting edge services to you. We believe that a fulfilling and successful journey begins with a great spirit and we are determined to provide the the highest level of client services, and our culture reflects our goals of passionate and ethical commitment to our client's interests and goals. Our team is young, experienced who believes by working hard we will be able to realize and meet traveler’s objectives, aspirations and directions and get you the Visa you wanted. 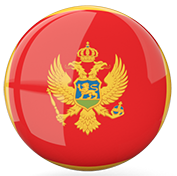 Opportunity of Previewing and Modifying Visa application all applicants information. Opportunity to track eVisa/eNTRI Visa status and validity anytime from anywhere by using application reference number or passport number. 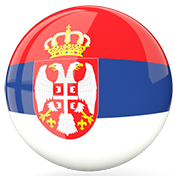 Before your visa expire we will notify via email to renew your Visa application for next trip. Opportunity to remove applicants. if you don't want to keep your applicants in our system to renew then you can remove your application.